The GREEN Beauty Educator. 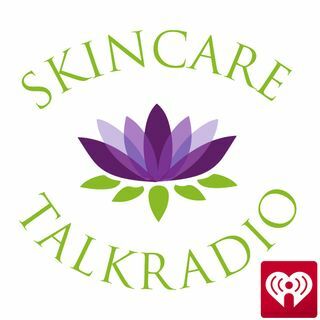 Holistic skincare & Healthy Habits For Healthy Aging with show host Cieloscent. Mission: Education, Empowerment & Community.